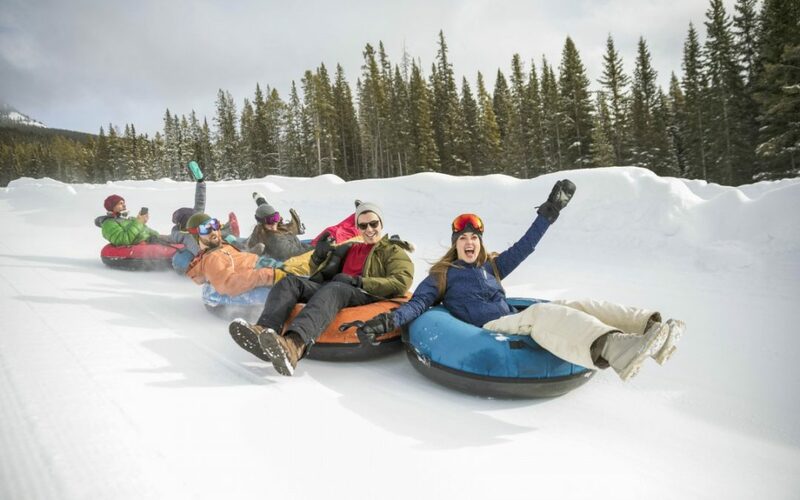 SNOW TUBING at Blue Mountain Ski Resort Saturday, February 23rd 9am-12pm. Everyone Welcome! (minimum height requirement of 36″). Drop payments at the church office in a clearly marked envelope with your name and phone number. DEADLINE to sign up and for payment is 2/20/19.